I was nominated by the amazing Tasheena Rose @ Dear Reader for the Liebster Award! I love her blog so make sure you all go and check her out! Now you might be wondering about why I put #2 behind the title of this post. Believe it or not, back in 2015, I was nominated for this award. I know! I couldn’t believe it either. So if you want to read that post, check it out here. Let’s just jump into this post. Back when I was in 8th grade, I had friends that enjoyed reading but they really didn’t like talking about them or they didn’t read the same books as I did. I wanted to talk with other book lovers and I thought a blog would be a great way to share my thoughts about books in the world. Paperbacks and hardbacks. I don’t do e-books. Even though they are more convenient, I just don’t like them. I love the look and feel of hardbacks but I like reading paperbacks. Dystopian for sure. I just love them. 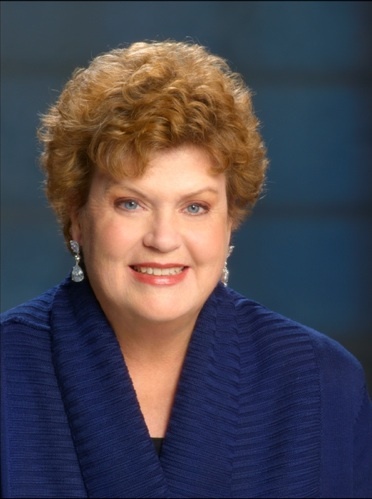 Charlaine Harris, the author of The Sookie Stackhouse Mysteries. Charlaine Harris wrote about vampires, werewolves, fairies, and so much more supernatural creatures in the world. Part of me believes that without this series, books wouldn’t have the same qualities or developments when it comes to the supernatural. Out of My Mind by: Sharon Draper. I read this book so many times as a child and it really got me into books. It follows a girl who has cerebral palsy and her life through school. There are times I laughed, I cried, and just loved the whole thing. This book was just one of my go to books when I needed a smile on my face. 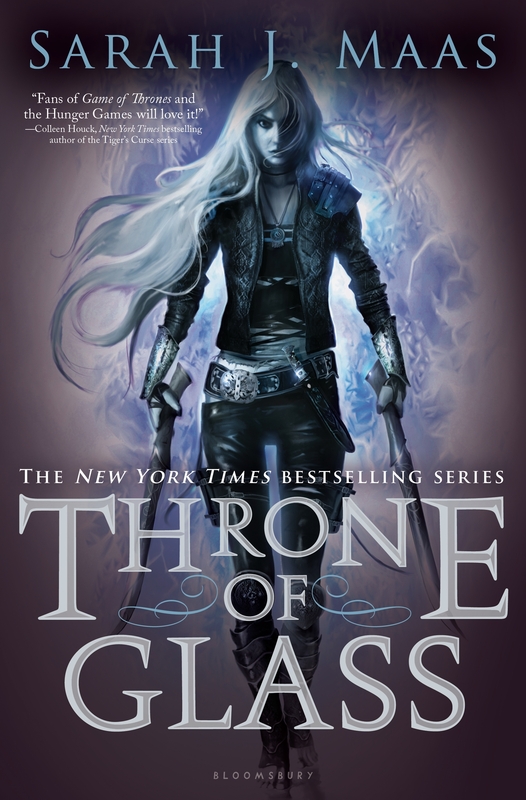 Sarah J. Maas’ Throne of Glass. Even though they would have to be a little older before I let them read it, I can’t wait to let this book be read by them. And I hope that they enjoy it as much as I did. Bellamy Blake from The 100 by: Kass Morgan. I loved Bellamy in this series and I seriously wish that he was real. 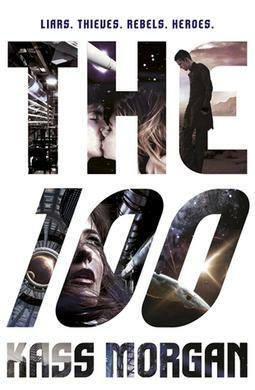 I mean Bob Morley is real but I want the book version of him. And I was Clarke. Bellamy was just so sweet and caring that I couldn’t help but love him. He would do anything for the people that he cared about. 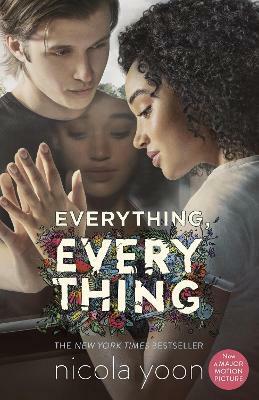 Everything, Everything by: Nicola Yoon has to be my favorite adaptation. Yes, the movie isn’t perfect and there were some things that were different but I felt like the movie has to be the best and my favorite. I can’t wait to have the physical copy of this movie in my hands because I am watching it. Cassandra Clare’s City of Bones. And I could say both the movie and the show. They are just terrible in so many ways. They have the same background but they really have nothing in common with the book. Just no. Bates Motel from A&E. I started watching this show recently and I seriously love this show. I love it way too much. It’s dark and mystical, that I can’t wait to watch more of it, which is happening as soon as I finish this post. A Court of Wings and Ruin by: Sarah J. Maas. No matter what people might say about this book, I love this book a lot. It has to be my favorite read of 2017. What is one thing you wish you knew when you started your blog? What is your most anticipated release for the rest of the year? Which author do you think shaped your reading the most? What color book do you own the most of? What TV Shows are your current favorites? Who are some of your favorite bloggers that you think everyone should check out? Have you read any of the books that I have mentioned? What would your answers be for some of these? Do you agree with any of my answers? Disagree with anything? Can you believe that it is already September? Let me know your thoughts in the comments! Thank you for thinking of me! I’m glad to hear you love Court of Wing and Ruin. I have it on my Kindle and I just need to find the time to read it. I just love your blog and I really want people to go and read your amazing content! A Court of Wings and Ruin is just so good and I hope you really enjoy it. I know what it is like to try and figure out time to read books. So many books to read but never enough hours in a day to finish them. Hope you can find time soon to read the book and I hope you enjoy it! Great answers! Thank you so much for nominating me! I really appreciate it! And I love the questions you gave at the end, I can’t wait to answer them all! I love your blog and I always have a great time reading it! 🙂 I can’t wait to read your answers to the questions. Hope you have fun answering the questions! Thank you so much for the nomination! I love all of Sharon M. Draper’s books, I need to re-read Out of My Mind. I will post my answers soon! I can’t wait to read your answers! You have such a great blog and every time that I read it, I always have a smile on my face! 😀 Sharon M. Draper is one of those authors that I grew up on so I can’t help but love her. Thanks so much for nominating me because that really means a lot! 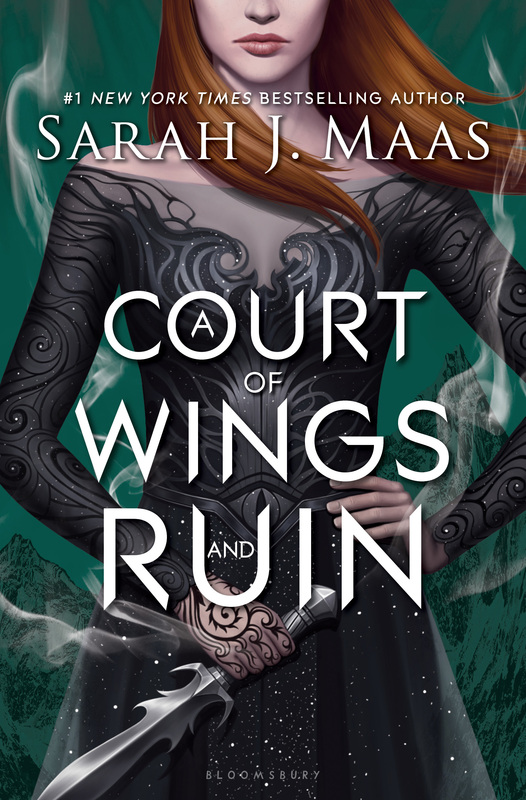 I have not read A Court of Wings and Ruin yet but I am so excited to finally get it because I am sure it will live up to the hype surrounding it. I love your blog so I couldn’t help but nominate it! 😀 A Court of Wings and Ruin is so good and I really hope you enjoy it. I love that book and I hope that you love it as well. Thank you so much. I appreciate it. I am away for a few days, but as soon as I return, I will take a look at it. Have a great day. I love reading your blog so I couldn’t help but put it on this list! 😃 I hope you have a great day as well! I can’t wait to read your answers! Thank you for nominating me! 🙂 I had a lot of fun reading through your answers and I look forward to answering your questions. I love you blog so I couldn’t help but nominate you! 😀 I’m glad that you had fun reading my answers and I can’t wait to read yours!